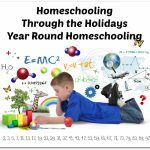 Should you homeschool through the holidays or not? 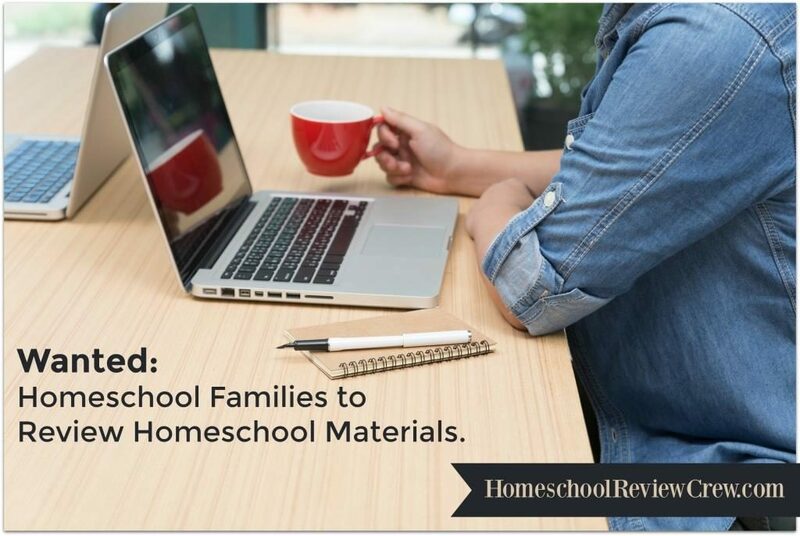 This is a question that I hear come up a lot amongst homeschooling moms. Holidays are a time of relaxation and preparation for family and friends. That doesn’t mean you can’t get some school time in during those times. The public and private school children are all on break from school. 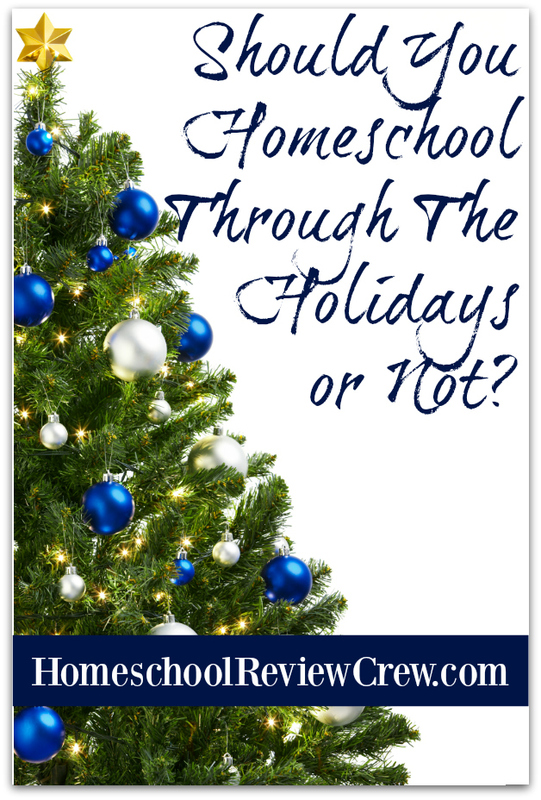 So the question still remains… Should you homeschool through the holidays or not? 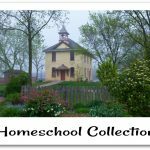 I have been homeschooling for 5 years and there have been times when we did school through the holidays and years when we have taken a complete break from school. We normally take the whole month of December off to just spend time together and enjoy our winter traditions with friends and family. That does not mean we did not learn anything during that month it just means we took a break from our actual assignments. I don’t think there is a right or wrong way to do this. It is important that you learn to do what works for you and your family. Pay attention to your children’s needs. Do they seem to be burnt out or do they seem to be picking up momentum? If you notice that your child is doing a lot of complaining or is just not paying attention then it may be time to take a break. 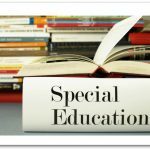 If you are the type of parent that doesn’t do well with taking breaks from school, consider putting their current curricula on hold and do some fun learning. Look into holiday unit studies. You can even find a couple of good read-aloud books and spend some time reading and discussing them. Holiday crafts are another fun way to incorporate schooling during the holidays. 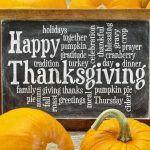 You can write each day in November about something you are grateful for and draw a picture. Each year my children and I do a craft every day in December leading up to Christmas. They love it and it is memories that will last for a very long time. On the other hand, if you notice that your child is just now starting to pick up momentum, and if you take a break it may interfere with that, then keep going. I don’t know about you but when my kids are on a roll there is no way I am jumping in front of that ball. In fact, I try to encourage and help add to their excitement to learn. 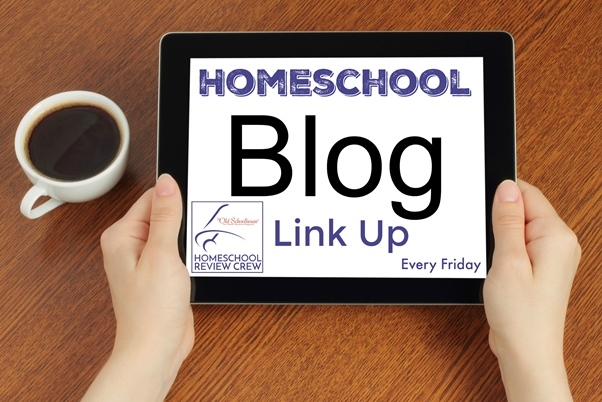 This is when homeschool gets really fun! So, when considering to homeschool through the holidays or not, just remember that neither way is wrong or right! If you school through the holidays you are a great mom, and if you choose to take a break from school during the holidays you are a great mom! You are a great mom because you have made the selfless decision to do what is best for your child!